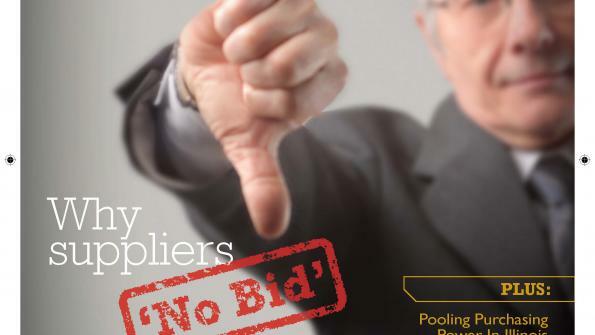 The competitive bidding process is essential to ensure that products and services purchased by public procurement professionals on behalf of their agencies offer the best value and quality. But not all Requests for Proposal (RFPs) and/or Invitations for Bid (IFBs) are created equal. In theory, the bidding process is designed to result in responses from many potential suppliers. However, what if an RFP/IFB does not result in several qualified responses? If leading suppliers in the marketplace choose not to respond, what does that mean?